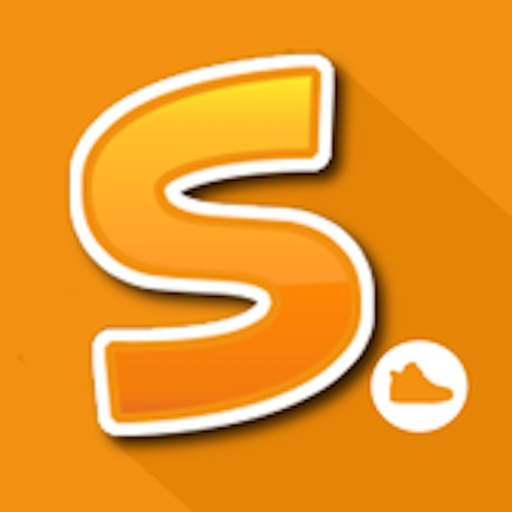 Download SneakEm free via AppsHawk. 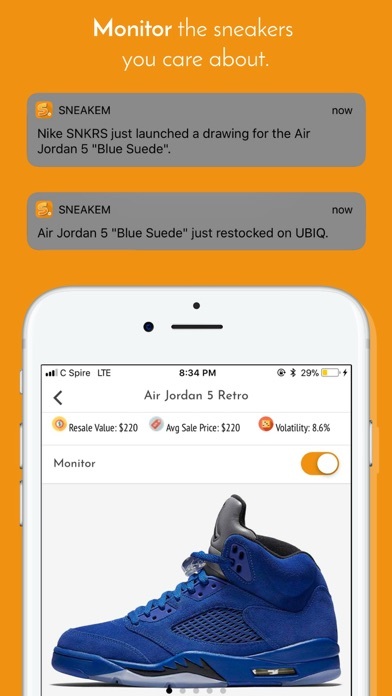 SneakEm' is here to ease the pain. 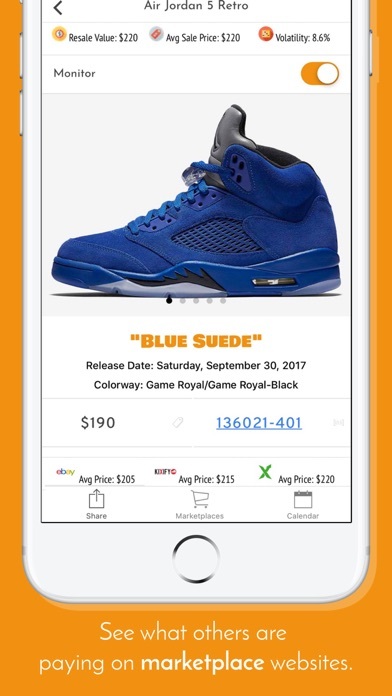 Don't waste time on release morning searching for the website that has your size available to only find out that they're sold out. 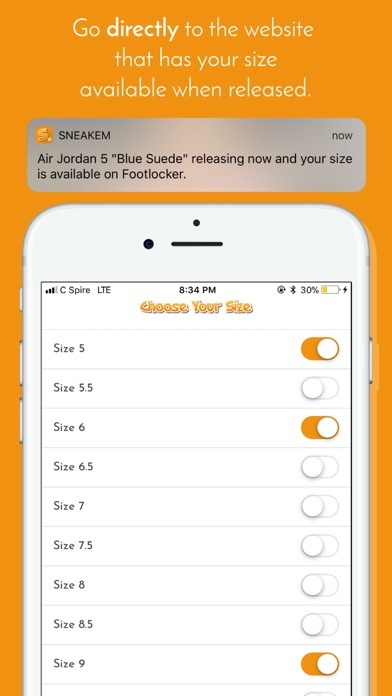 SneakEm' sends you directly to the website has less traffic and has your size available. 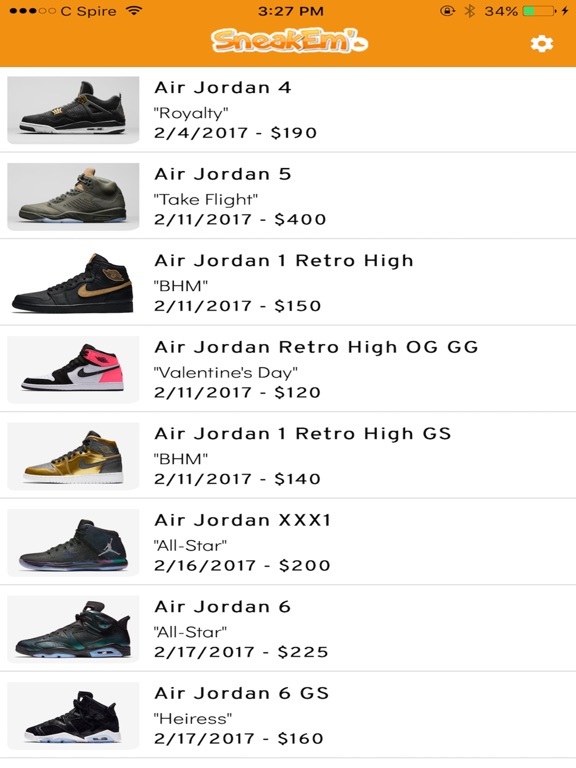 - View upcoming and past sneaker releases. 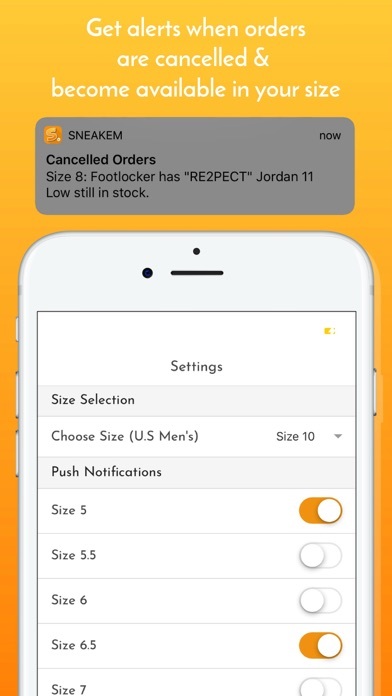 Monitor the ones that you care about to receive notifications on when they release, restock, etc. 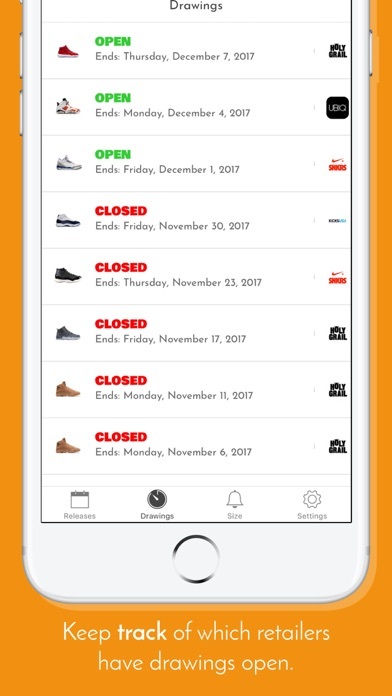 -Access drawings and keep track of the ones you've entered. 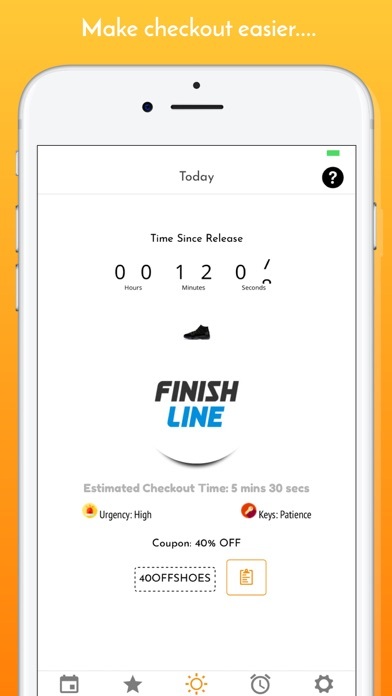 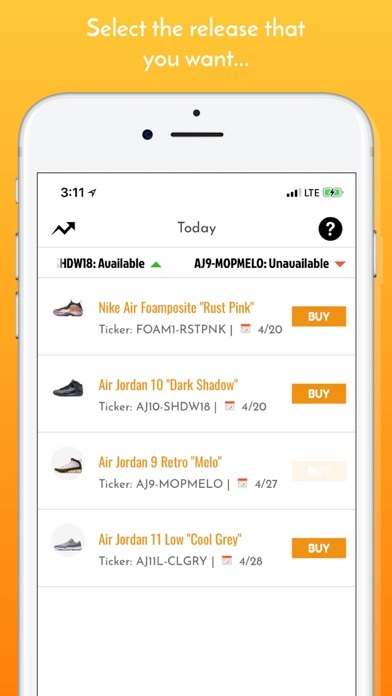 - Get notifications when restocks and price drops happen. 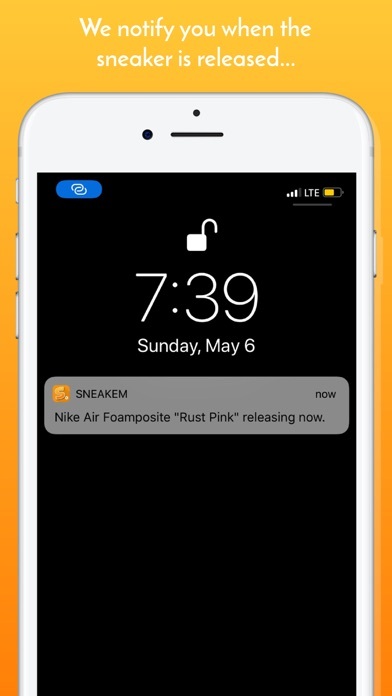 Disclosure: SneakEm' is not a bot.